In retrospect, it’s unusual that the paths of David Lynch and Britney Spears have not crossed until this moment. After all, singer/icon/cautionary tale Spears represents the particularly American mix of innocence, debauchery, and sensual surrealism that fuels much of Lynch’s work. It took charmingly named YouTuber Cholacunt to bring them together in an entrancing mashup that combines Spears’ “Everytime” with Angelo Badalamenti’s twangy theme song from Twin Peaks, the ’90s cult sensation that’s due for a revival sometime in 2017 on Showtime. Not only do the two songs mesh together melodically, the lyrics of “Everytime,” penned by Spears herself with Annette Stamatelatos for the 2003 LP In The Zone, are suitably Lynchian, addressing some of the writer-director’s favorite topics, including dreams, unending heartache, and what happens when fantasy threatens to overtake reality. “I make believe that you are here,” Spears croons. “It’s the only way I see clear. What have I done? You seem to move uneasy.” One can easily imagine a Lynch character, like Naomi Watts in Mulholland Drive, expressing those exact same thoughts. And there’s this: “Every time I see you in my dreams, I see your face. 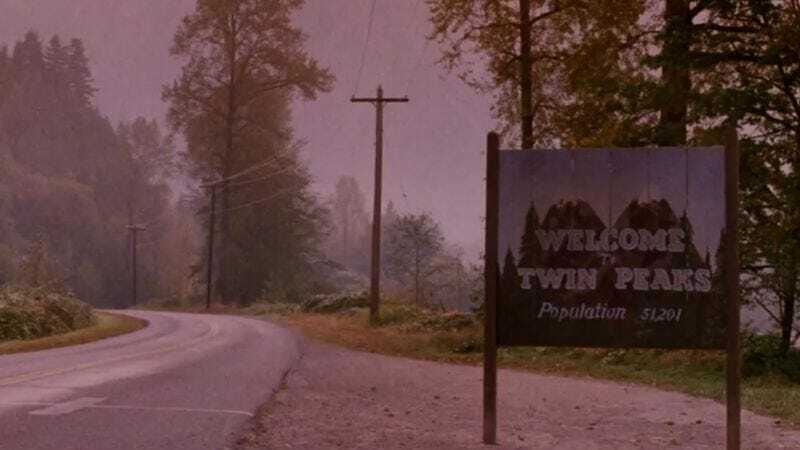 It’s haunting me.” Who’s to say Agent Cooper didn’t have those same exact thoughts a thousand times while investigating the murder of Laura Palmer?